We invite you to join us as we drink and exploit our younger selves for your entertainment! 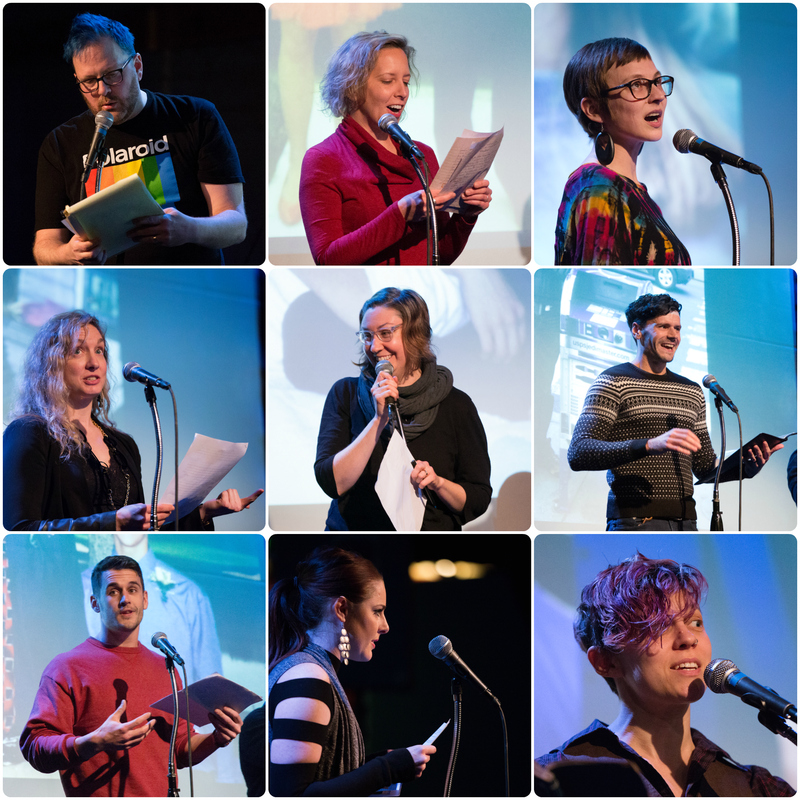 The idea is simple: Seattleites stand and read from their worst adolescent writing, including middle school diaries, high school poetry, unsent letters, etc. This is a 21+ show. We check IDs at the door. The Salon of Shame is a cult favorite and every show since 2007 has sold out, usually within 5 minutes of tickets going on sale. Read our ticketing FAQ to learn how to improve your chances of getting a seat!